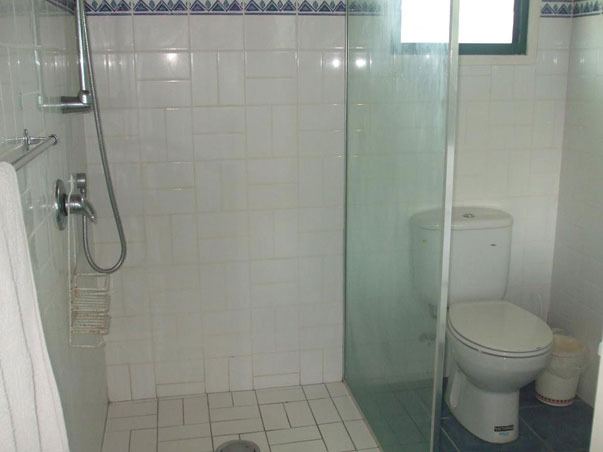 Aitutaki provides plenty of activities on land or sea, to keep you busy. The Aitutaki lagoon is the highlight of any Aitutaki travel. 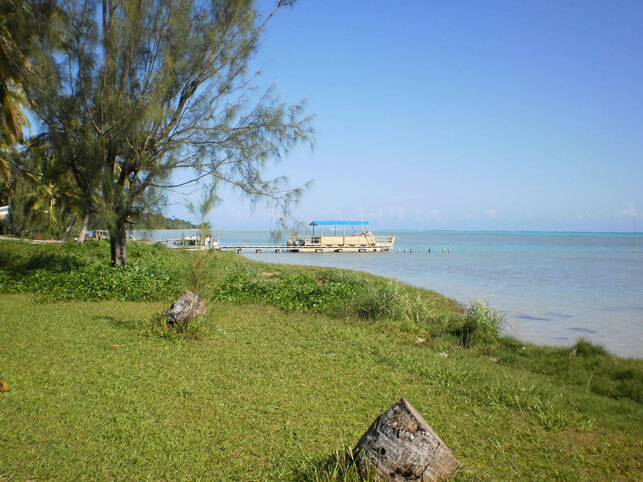 Water activities such as swimming, snorkeling, scuba diving, deep sea fishing, and Aitutaki lagoon tours comprise most of the Aitutaki “To Do” list. When you imagine a South Pacific vacation, chances are it involves crystal clear water and brightly coloured fish; look no further than the Aitutaki lagoon! You can easily snorkel the magnificent, turquoise water just off the beach but you won’t want to miss taking an Aitutaki lagoon tour and a chance to swim, snorkel, and explore one of the many motus (small islands) of Aitutaki. If your Aitutaki travel dreams include a chance to catch the big one, Aitutaki has several deep sea fishing charters. 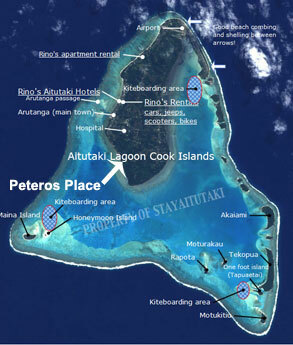 Aitutaki Cook Islands is also fast becoming known as a world class spear fishing destination in the South Pacific. And for those who want to see Aitutaki Cook Islands on a “deeper” level, then there are scuba diving tours that can take you outside the Aitutaki lagoon for a chance to see below the surface of Aitutaki. Kite Surfing has also become very popular. 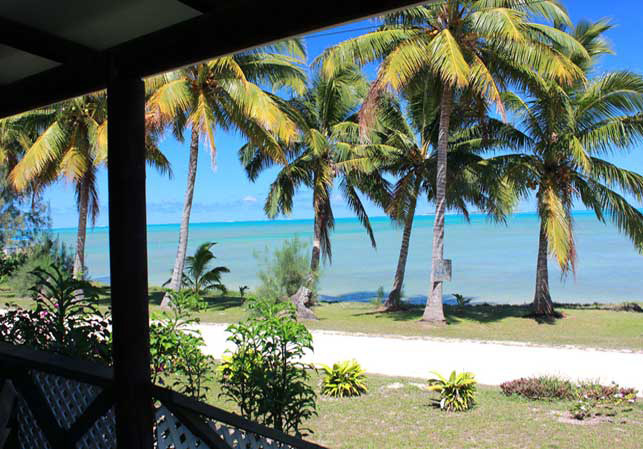 Back on land, the Aitutaki Lagoon has lots of opportunity for fun, adventure and sightseeing. 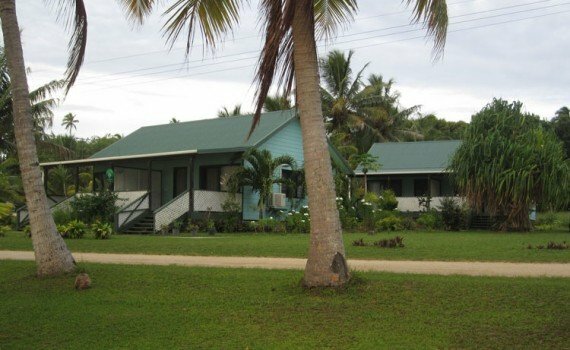 Island Nights on Aitutaki are a must for any Aitutaki travel. 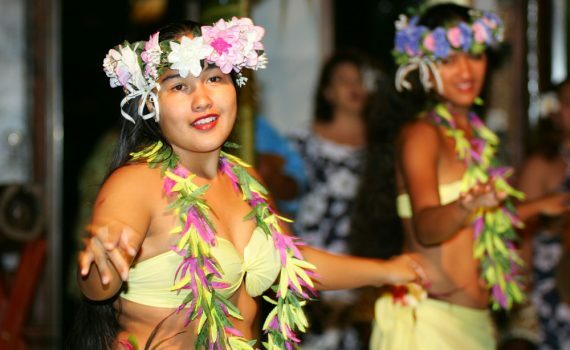 From the hypnotic hips of Aitutaki’s beautiful women, to the raw power of the men, the succulent local buffet, to the soul-stirring drumming and singing, Aitutaki Island Nights are what travel to the Aitutaki lagoon is all about. 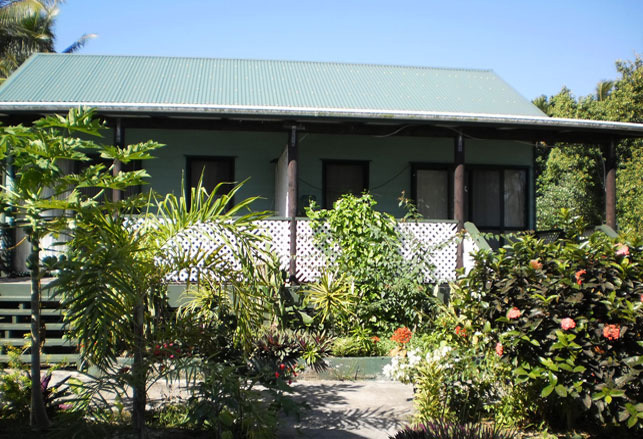 Dining on Aitutaki offers you enough variety to keep your vacation interesting. You can grab a takeaway burger or fish and chips for less than $10, or a nice meal for $12 – $15 – $20 at a cafe. There are some four or five star hotels and you are welcome to visit their restaurant – those meals are approx $45 per person, upwards. 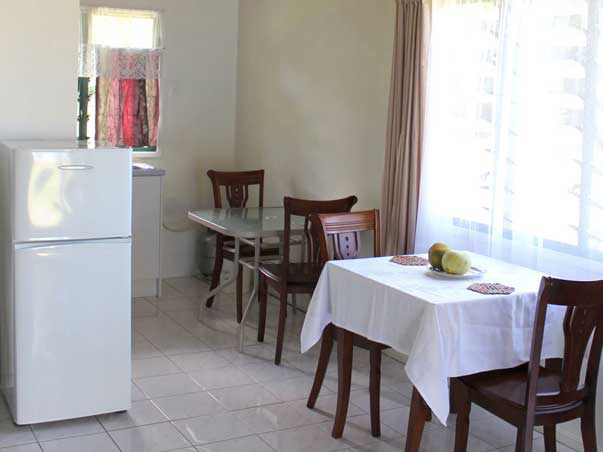 If you choose to cook for yourselves or want a barbeque Petero’s Place offers a bbq and kitchen facilities so you can dine in. 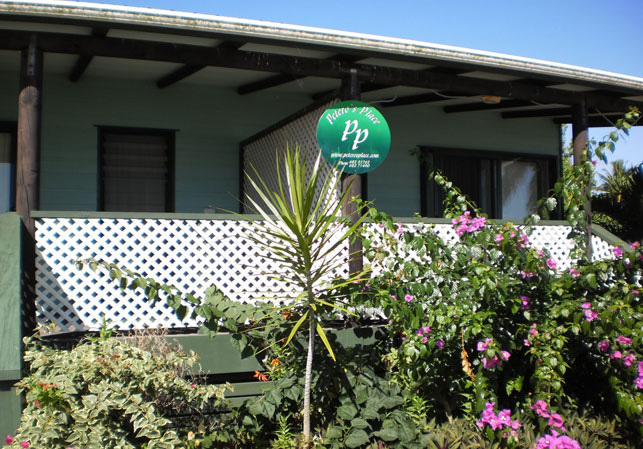 Aitutaki has several small food stores, (to buy very basic items,) and some of these are within walking distance of your accommodation. You need to be aware that the range of foodstuffs are limited and expensive, as there are no real “supermarkets” on the island. Therefore, bring your meds and dietary specialty foods with you. 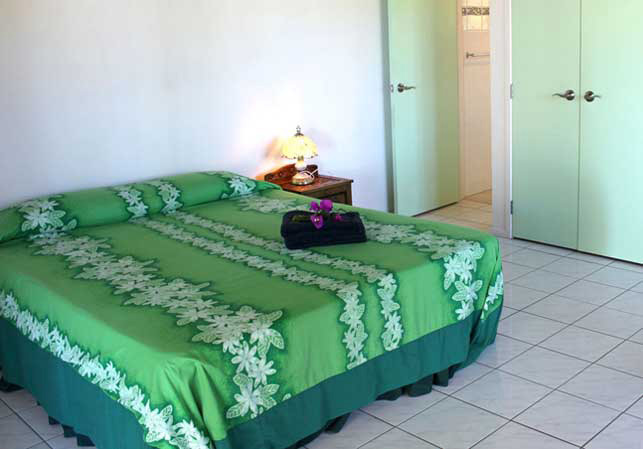 When it’s time to shop for a souvenir or a gift to take home from your Aitutaki travel, then you can find shops in Aitutaki with hand painted pareaus and tropical shirts to remind you of your Aitutaki lagoon vacation. You may even come across a coconut bra or a ukulele while shopping in Aitutaki Cook Islands, so you can show the folks back home what an Island Night is like. *A highlight experience: Go to one of the many Island church services to experience the amazing singing!